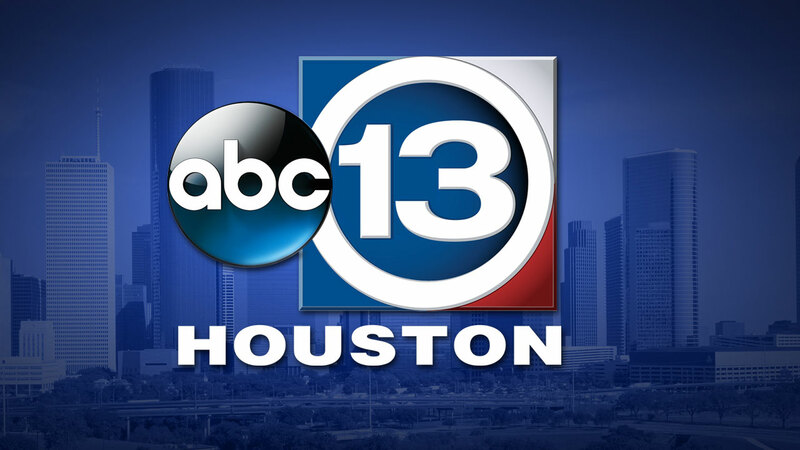 KTRK-TV, the ABC owned station located in Houston, TX, has an opening for a temporary News Photographer/Live Truck Operator. Candidates should have a minimum three years' experience in all facets of television news photography including lighting, audio and editing, and show exceptional knowledge and creativity in these areas. Applicants should have a good eye for news photography, be able to work in the field unsupervised or with various reporters and be able to work in deadline situations. The ideal candidate will have experience or be able to operate a microwave live truck and must be able to lift and carry 30 lbs. of equipment. All interested applicants must apply on-line at www.disneycareers.com by uploading a resume file, cover letter and list of references. Reference Job ID: 655565BR on all materials submitted.